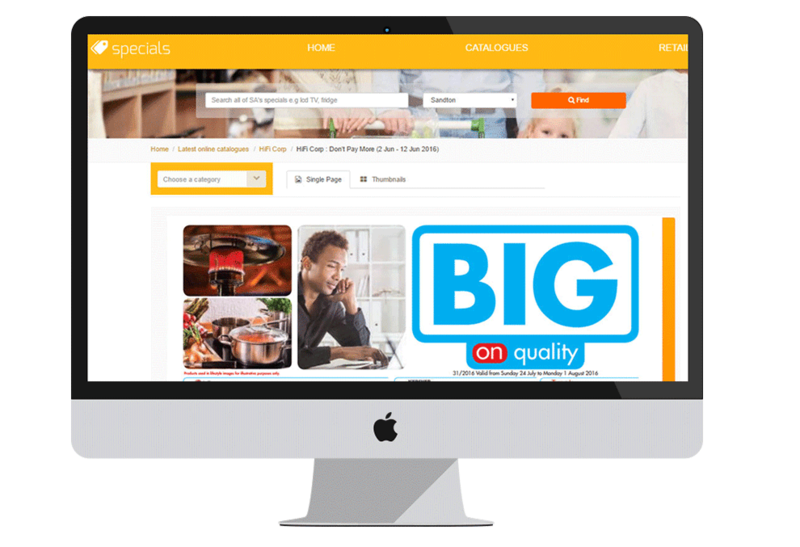 Use Guzzle to get more eyeballs on your deals and distribute your retail catalogue online. Price and product deals from your printed catalogues are digitally captured and served across our publisher and aggregator websites. 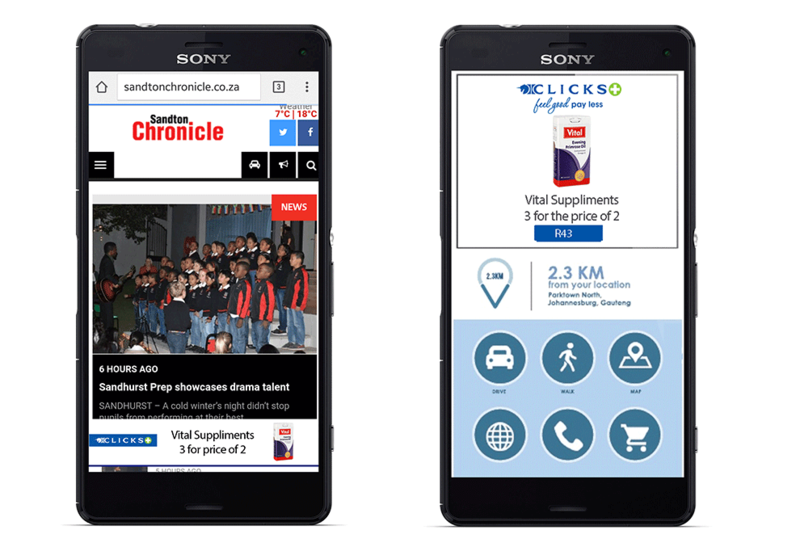 Users can interact with the catalogues by clicking on products, finding their nearest stores or visiting a retailer’s website. Based on a cost per view model, you only pay when a user clicks on your catalogue. To increase the opportunity for your deals to be seen online, we offer price and product mobile sticky banners. By clicking on these banners, smart geo-fencing technology picks up a users location and presents a landing page to them. From here a user can choose to walk or drive to their nearest store, click to call, visit the retailers website and more. Further to this, should you decide to use Guzzle as part of your marketing mix we will host your catalogue on your own website for FREE as part of the Guzzle solution- no extra cost. The catalogue on your site will enjoy the same functionalty as it does on Guzzle. 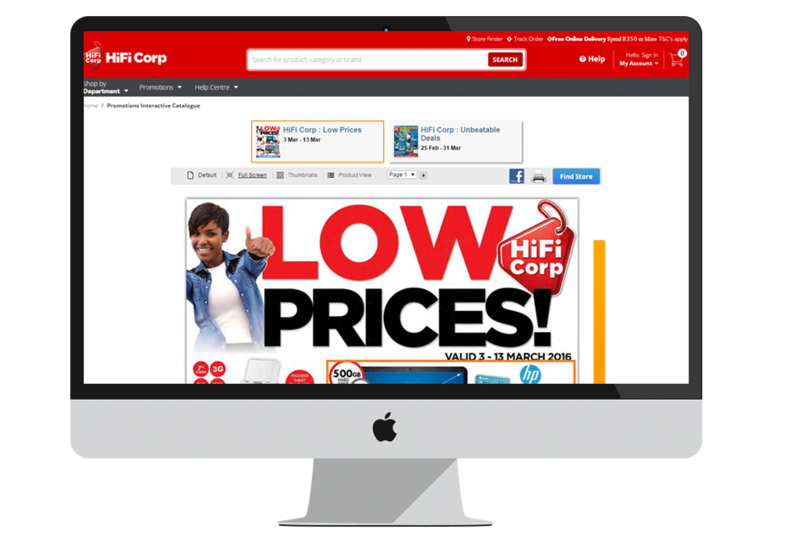 Showcase your deals online, this extends the life of your print retail specials and provides the opportunity for more eyeballs onto your deals. Users browse the full catalogue and can click on deals, interact with specials, see store details and click through to specials on retailer websites. You only pay per product view– whether that view stems from a product booster banner, catalogue view or widget view. Comprehensive reports are provided after campaigns conclude, including how many people interacted with your deals, average time spent on your catalogue, most clicked on products, clicks to your website and more. We’ll host your own catalogue on your own site as part of the Guzzle solution. No extra cost.